We will assess your homes heating and cooling needs to help you select the right system to suit you and your budget. Call us to today for a free measure & quote on air conditioning for your home. Extend the life of your air conditioning unit with regular servicing and cleaning. Preventative maintenance can ensure your unit operates at its highest efficiency without premature breakdowns. 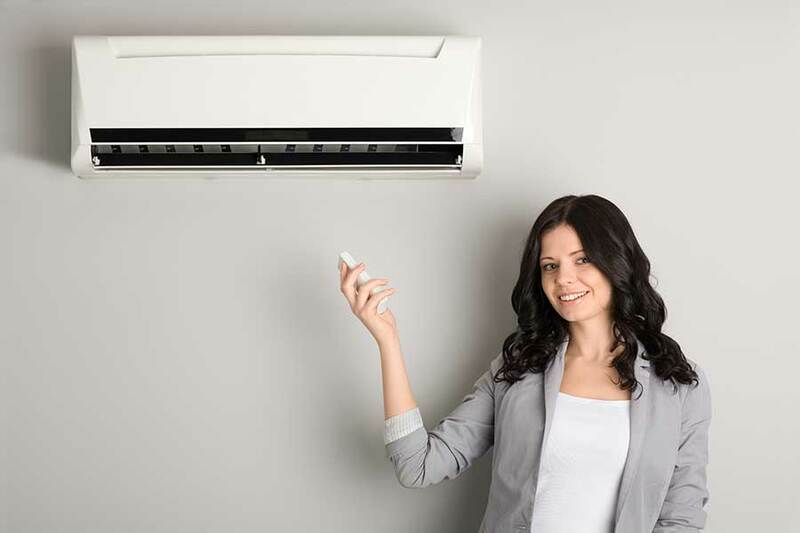 With years of experience servicing all makes and models our qualified technicians are experts when it comes to repairing your air conditioning unit. Matt McCulloch Air is a locally owned and operated business which guarantees an honest and high quality approach every time. With more than a decade of experience working in the air conditioning industry, Matt is highly skilled in all aspects of domestic and commercial work. Servicing Tamworth and the surrounding areas, Matt and his team offer friendly and personal service at competitive prices. They are happy to answer any of your questions, no matter how big or small. Servicing Tamworth, New England & Northwest.